Shampoo formulated with a proprietary blend of natural Tea Tree, Neem, Rosemary, Peppermint, Lavender, and Eucalyptus oils to effectively help repel head lice. 8 oz. Apply shampoo to wet hair and gently massage into a full lather. Rinse thoroughly and repeat if desired. 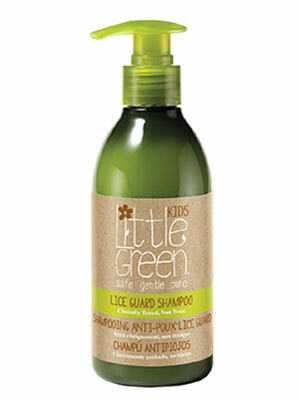 For maximum protection, follow with Lice Guard Detangler and Gel. Safe for daily use.